Dollars and Sense – How much cash will you need to get into your home? Condominium Purchase: Condo owners buy the apartment and also own a percentage of the common building areas, i.e. entrance areas, hallways and recreational areas etc. The condominium is considered real property; because of this fact, owners have the right to do use the property any way he/she sees fit. Owners are subject to pay property taxes which can either be escrowed into a part of a monthly mortgage payment or which are paid annually as an expense. Monthly maintenance fees are generally paid to the building's condominium association. 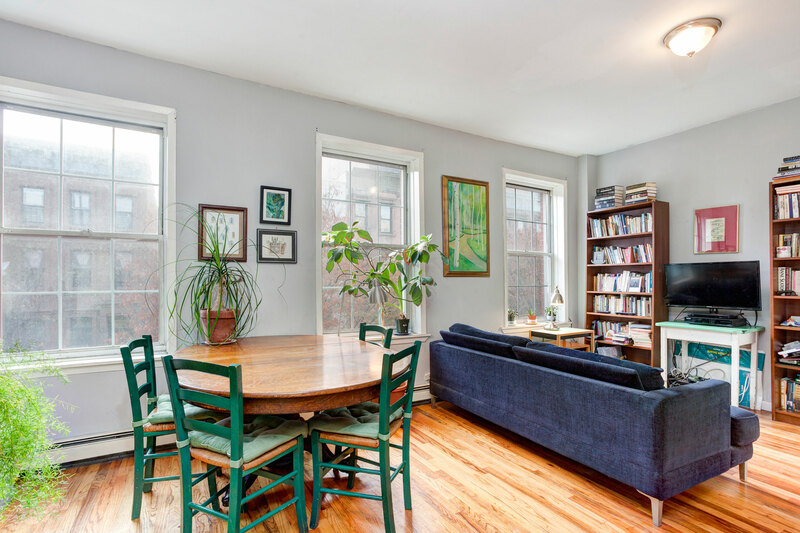 Co-op Purchase : Buying a co-op is tricky, but Harlem Lofts, Inc.'s team of qualified agents can help. When purchasing a cooperative apartment the purchaser is really purchasing shares in a cooperation. The shares correspond to the units in which you live. Co-op fees include a monthly mortgage payment and maintenance fees for the building. Maintenance fees are sometimes high but both mortgage payments and maintenance fees generally result in higher tax deductibles.